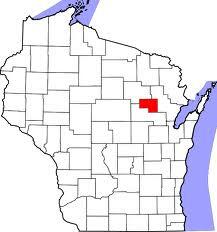 Heard a really appalling story when I was up on the Menominee reservation this past week, involving a kid being punished for speaking Menominee in a Catholic school classroom in Shawano. The Shawano Leader published a brief article about it here. The version I heard was a bit more extreme (I guess the Leader was trying to be fair and balanced...), so I'll be interested to see what else comes out about it. I'm hoping it hits the news big time. Update 2/1/12: another article here. Jeez, is it 1920 at that school?! Or decades earlier? We'll stay on this topic. Please everyone sign this petition on Miranda's behalf. Her mother has seen it and approves. Language and culture are valuable. We should promote, rather than stifle them. Thank you for letting me know about it! I'll also post it to my Facebook page.